A volumizing shampoo for thin and brittle hair. Apply to wet hair and emulsify using small amounts of water. When a gentle lather builds, rinse thoroughly and repeat again. 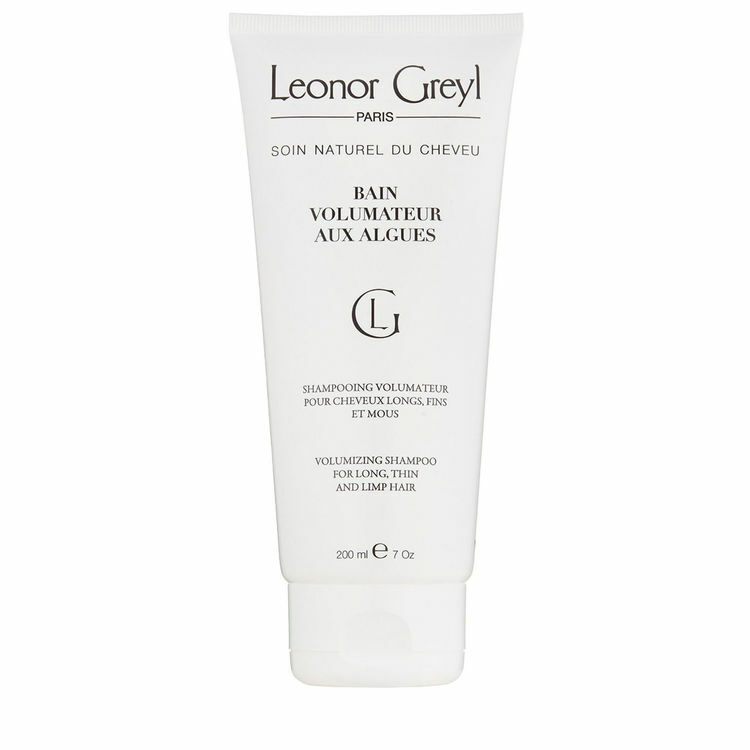 We recommend the application of Huile de Lenor Greyl prior to shampooing to help detangle and nourish hair. Adds strength, volume, and body to thin and long hair. Seaweed extracts help detangle and condition while wheat proteins strengthen and protect the hair.